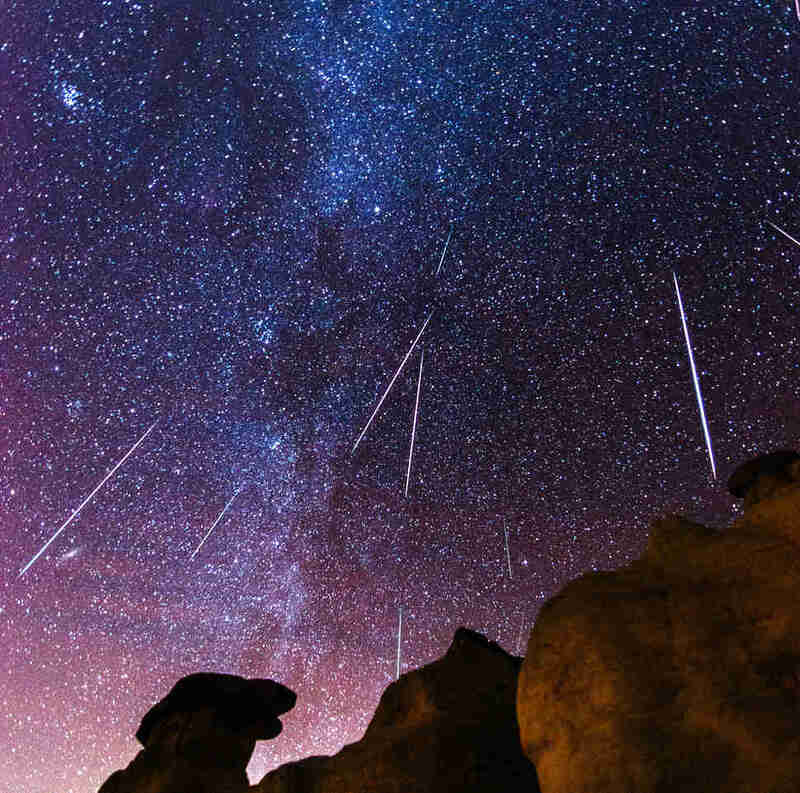 This Fall's Meteor Showers Will Be Spectacular. Here's How to See Them at Peak. This year's breathtaking total solar eclipse may have inspired you to crane your head toward the heavens a little more often. The once-in-a-lifetime eclipse was striking, but it turns out there's more beauty left to be seen in the sky this year. 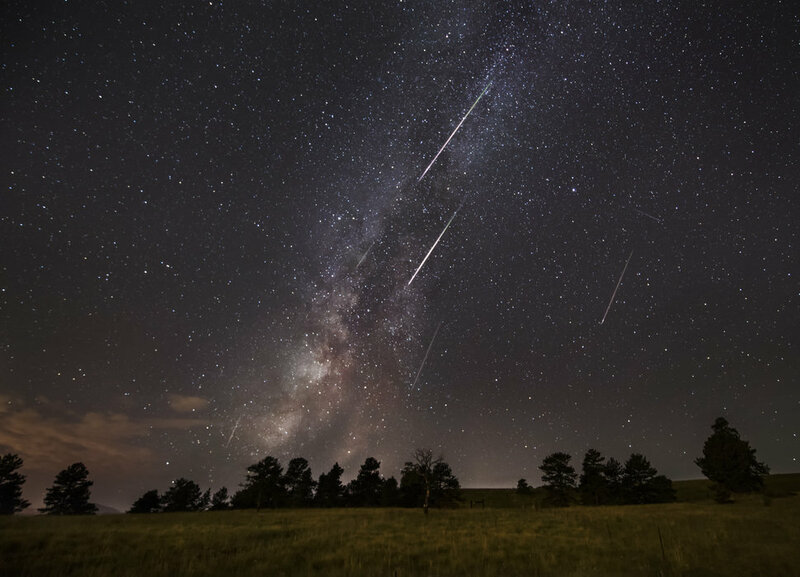 Several spectacular meteor showers will provide plenty of opportunities for you to be wowed by space -- with your feet firmly planted on Earth. In fact, witnessing the year's most dazzling meteor showers in your area is easy to plan, thanks to the abundance of information from astronomers and other expert stargazers. You just have to know when to look up and what to look for, so here's a guide to the best meteor showers 2017 has in store. First, it's important to point out that all of the meteor showers last a relatively large span of days. Over the course of its active span, you can see countless meteors, but each shower's most dazzling night will be the peak night. That's the night when you should pack the cooler and head to the country. There's lots of advice out there for watching meteor showers, but the most important thing you need is a dark sky. It doesn't much matter if you're in a lawn chair, in a field, or going full Wayne Campbell on the hood of your car. You need a clear dark sky to really experience the full strength of a meteor shower. The Dark Sky Finder app can be useful if you're in search of the perfect sky. The Draconids get fiery every now and then, producing a hundred meteors per hour from Draco the Dragon in the northern sky. However, most years it produces only a handful of meteors per hour. That will be the case this year. A bright gibbous moon will obscure the show, so you'll want to beat the moon and get out early in the evening. These are closely related to May's Eta Aquariid meteor shower, which also stems from Halley's Comet. The comet only passes Earth once every 76 years, so this is all you're getting from Halley until it swings back around again in 2061. Earth hits this stream of debris almost head on, making it a shower that produces visible meteors of medium brightness that move quite quickly. 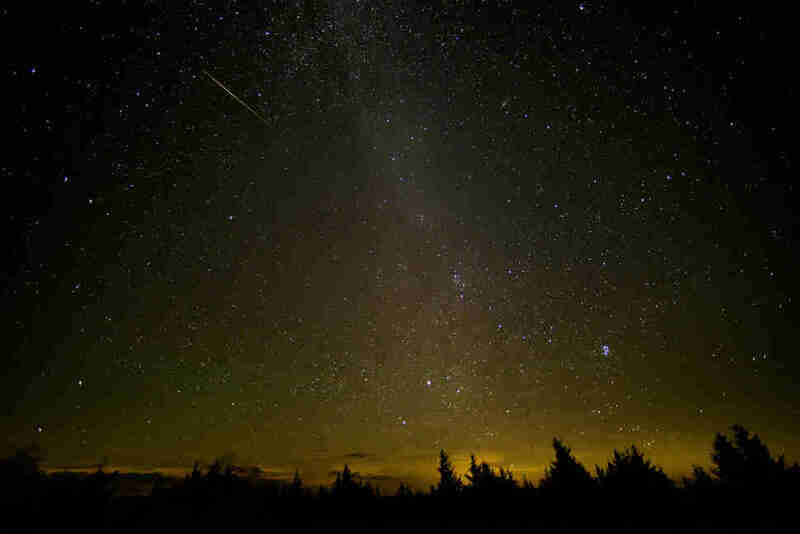 The Orionid meteor shower can produce up to 80-90 meteors per hour, but is likely to produce around 20 this year due to where we are in the shower's cycle, NASA meteor expert Bill Cooke tells Thrillist. Thankfully, this year the moon won't provide interference. Space.com suggests the best viewing time will be around 2am local time. The Leonids are an impressive show, and once every so often it's capable of producing tens of thousands of meteors per hour. Some of the most intense meteor showers ever have been from the Leonids, like a storm in 1833 that produced 100,000 meteors per hour and had people fearing the end had arrived. Those are rare, though. 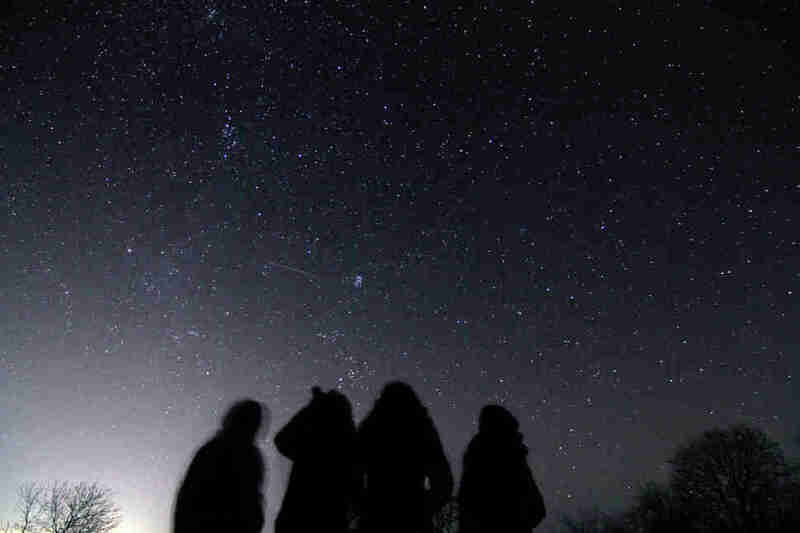 The Leonids, which produce the fastest meteors of any meteor shower, haven't had a significant outburst since 2002, and they won't be doing it again until around 2032. Sky and Telescope project this year will feature 10-20 meteors per hour at its peak. 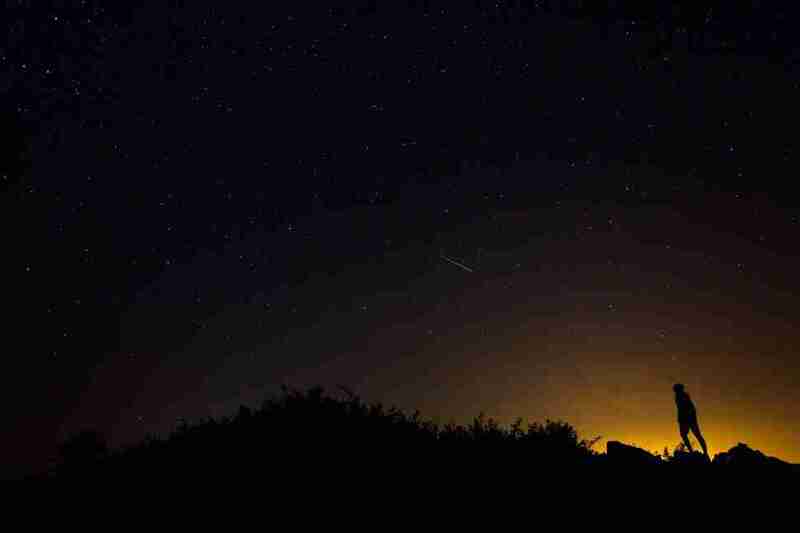 Even at lower rates, the American Meteor Society says the shower is worth catching for its bright meteors and persistent trains. Outside of an outburst, The Geminids are the year's best shower on a consistent basis. The 2016 edition had to compete with a December Supermoon, but it'll be back with a vengeance this year. At its best, the Geminids can produce between 120 and 160 meteors per hour. Cooke says this year's show will be around 120 meteors per hour, with a peak viewing time around 2 am local time. The shower is also capable of producing fireballs, which sounds like a Roland Emmerich film in the sky, but for practical viewing purposes, it means you get to see very bright meteors. In the Northern Hemisphere, you'll catch the Ursids right around the winter solstice. Cooke says, because of this shower's proximity to the holidays, it's often called the Cursed Ursids. It usually showcases a somewhat tepid 10-20 meteors per hour, but this year there will be an outburst producing 40 to 50 meteors per hour. Additionally, a crescent moon should make for great viewing conditions. Space.com says the shower has a "sharp peak," meaning that viewing any night but the peak will be significantly less spectacular. Nonetheless, because of where the shower emanates from, you can see the show throughout the night. No need to wake up in the middle of the night to catch this one. 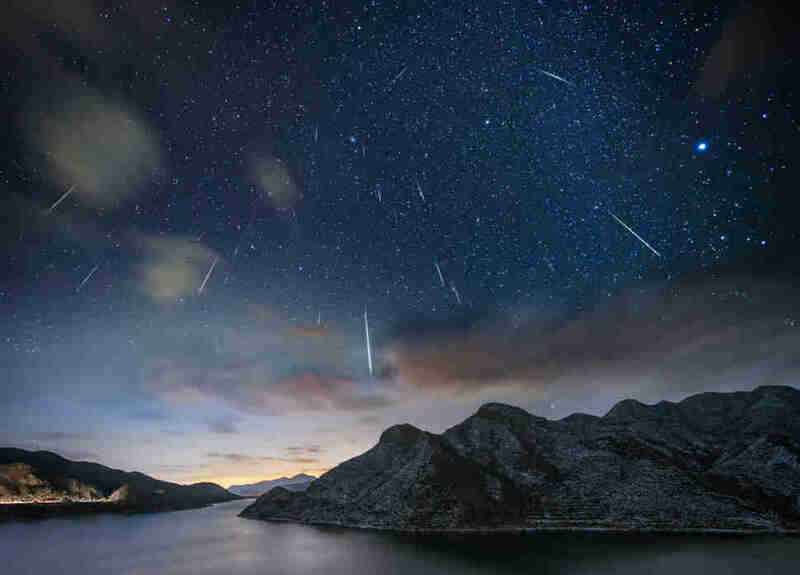 With meteors fainter than other showers, the Quadrantids are generally less dazzling than the Perseids or the Geminids. Though, it's capable of having strong years. This shower also has a sharp peak, lasting only a few hours. But it's the first significant meteor shower of 2018, giving you a chance to enjoy some fireworks just after your New Year's celebration. It's exciting, minus the part where it's cold as hell outside. Dustin Nelson is a News Writer with Thrillist. He's pouring one out for Cassini this weekend. Follow him @dlukenelson.